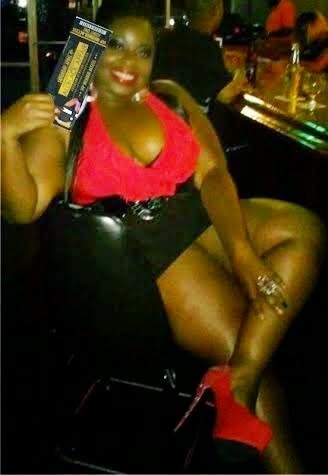 The Nairobi Cougar lounge held its first bash where they had promised their clients the fullness of pleasure. When we first wrote that the lounge will hold its first Cougar party, we thought it was only a marketing strategy - to get people coming down to the lounge, but as t turns out, the first cougar party was live and some ladies got served. Here are a few photos showing how things were, notice one lady carrying the entry ticket.